It has been a busy morning already. The kids didn’t want to get out of bed in time and you had to rush and scramble to put together a decent breakfast before you leave the house. You hurry to load the kids in the car and back out of the garage only to find when you flip the door shut it won’t do anything. Or you just got home from an extraordinarily long day at the office. Traffic was horrible and all you want is a warm meal before retiring for the night. The garage door gets off track just as you were heading in for dinner. It seems like whenever a garage door comes off its track, it’s always at the worst possible moment. 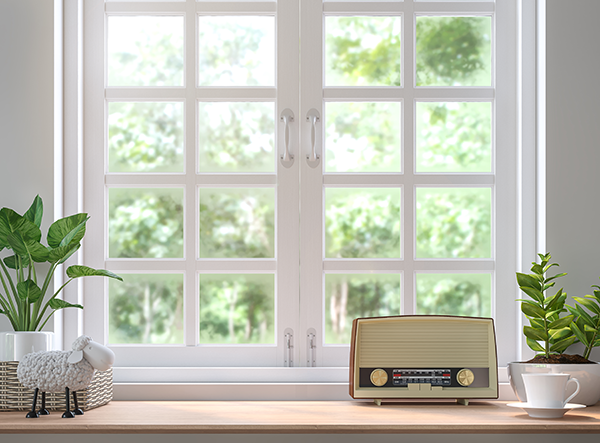 The good news is that getting the door at least down for now is not all that difficult, and you don’t need to call a repairman to have them take a look at it immediately. The most important thing to remember is that safety always comes first. Fixing a garage door, at least the basics of it, are straightforward but that doesn’t mean you can’t still harm yourself. In order to get the job done correctly make sure you have the correct tools and take all the necessary precautions. First, stop operating the door the second something starts malfunctioning. You can get yourself in a lot of trouble if you keep trying to force the issue and miraculously hope it starts working again. If you repeatedly try to close a door that is off its track it could cause serious damage and you will then have no choice but to call a repairman. Worst of all it could be stuck up all day while you’re at work, either forcing you to change your plans or hope no intruders try to force their way inside while you’re gone. Once you realize the garage door rollers have derailed, it’s always a great idea to detach the door from the automatic opener before moving forward. You never know but the automatic opener could accidentally get hit the moment you have your hand by the rollers and cause injury. So just take a moment now to disengage the opener before moving forward and forgetting about it. Also, it’s very important that you never alter or adjust the bottom bracket. The bottom bracket is connected to the spring system that operates the door. When the bracket is loosened it releases tension from the spring and could cause serious injury. 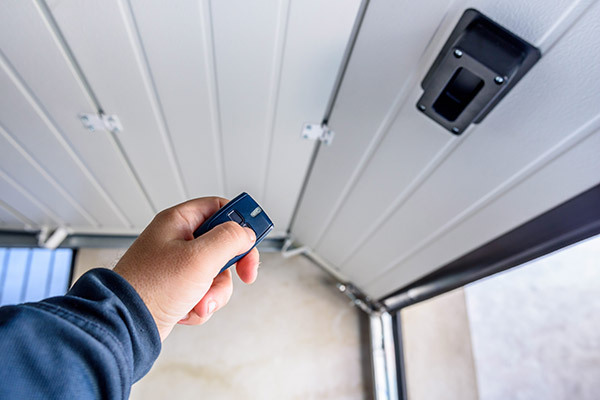 If you’re unsure if you want to mess with the tracking, it’s never a terrible idea to contact a garage door technician if you feel uncomfortable about anything. How can you find out if the rollers have fallen off track? 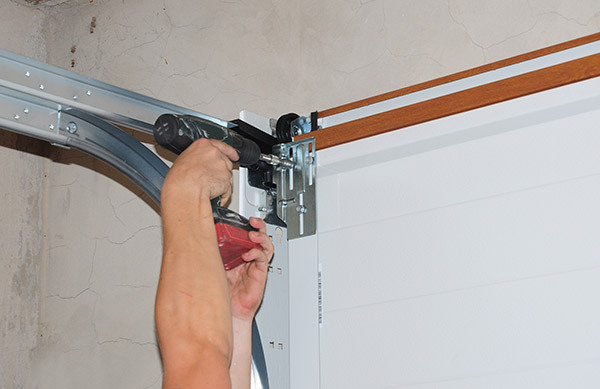 The rollers are aligned with a single track system that helps keep the door on a correct path as the panels are pulled up or down (read all about garage door alignment here). Most people have to deal with a malfunctioning garage door at least once. It’s not that garage doors are faulty made, but rather they are used hundreds of times and the system does get off track. Thankfully this is not a major repair, but rather a quick fix. The first step is to diagnose the problem so you can figure out exactly what needs to be fixed. How Do Rollers Fall Off Track? Grime Buildup. One of the most common issues is that the track has built up with grime or debris. Like any part of your house, the garage builds up dust and other debris, and can cause issues over time with the tracking. The first step is to clear the track of any potential grime that is causing the malfunction. Lubricate the tracking. Lubrication is important with any mechanical function so it’s little surprise your door needs it as well. When was the last time you added lubricant to the rollers with silicone spray? If you can’t honestly answer that question try greasing up the working parts. Powdered graphite will work as well. Loose tracking. Sometimes it’s as simple as a portion of the track being slightly loose. It doesn’t need much for the track to get misaligned. Check all the bolts to see if any need tightening. In addition to cleaning the track it may be all you need to get the system to work correctly once again. Dented tracking. Again with all the abuse a tracking system can receive over time it’s sometimes as straightforward as a dented piece of the tracking. Luckily, this is also an easy solution. All you need is a piece of wood that will fit inside the track. Then use a rubber mallet to hammer the metal tracking back into its required shape. Other ways it gets out of alignment. If you’re still having no luck you can further examine the tracking by using a level to measure. Sometimes the brackets need a little adjusting to get the door working fluidly as the tracks should be parallel with each other, as well as even with the cement below. Once you have diagnosed the problem the next step is to get the rollers back on track. Please note that if you don’t heed the above advice, the rollers are likely going to fall off track again — if not the next time, but at some point in the future. So it’s better just to do it right the first time around. 1. Detach the door from the automatic opener. It only takes a brief moment to pull the overhead string (located by the motor) in order to disengage the automatic opener. It serves two purposes: A) It’s a safety move just in case the opener accidentally gets hit again, and B) it allows you to manually close the door for now. So if you have no time to look at it until later at least the door is shut. 2. Open the door partially. Try to line up the detached rollers with the spot on the track where you believe it’s causing the problem. 3. Lock the vise grips on the tracking to hold the door in place while you examine it further. 4. Use the pliers to pry the tracking far enough back that the rollers can slide back into the tracking. Repeat for each roller that is misaligned. 5. Pry the walls of the tracking back in place after attaching all the rollers. A small piece of wood can help serve as a fitted guide to mold the tracking back into form. 6. Check the tracking by opening and closing the door manually for several times. Do the rollers feel like they’re operating smoothly? Are they still experiencing bumps in the road? If so, you got some more realigning to do. 7. Once you feel like the tracking is stable, try attaching the automatic garage door opener again and test it out. The opener should catch with the door, and the release mechanism should snap back into position. It’s a good idea to test it out several times. Fixing garage door rollers that slid off the tracking is usually something people can do from home. Yet if you feel uncomfortable about any phase of the repair it’s always wise to consult a professional. At Feldco Madison, we work with you to find the best door replacement for your garage. We have great products, prices, local services, and professional garage door installation to make your decision to go with Feldco much easier. 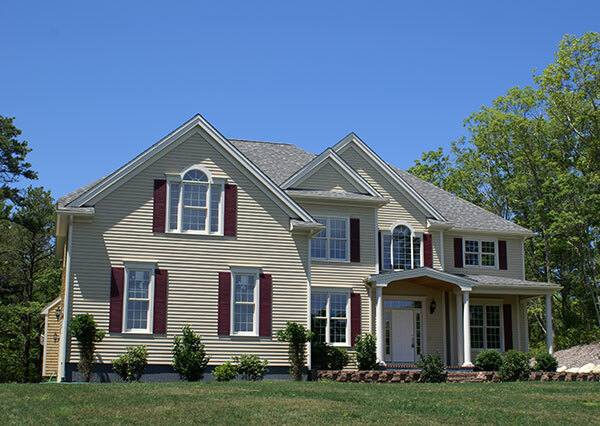 Since 1976, we’ve helped over 350,000 customers with garage door replacement, window replacement, vinyl siding replacement and much more. Altogether, we are the #1 company for replacing your garage door and making sure that your new garage door is installed correctly so it won’t be off track. Speak to a product specialist and get a free quote.